One color postcard with a divided back. 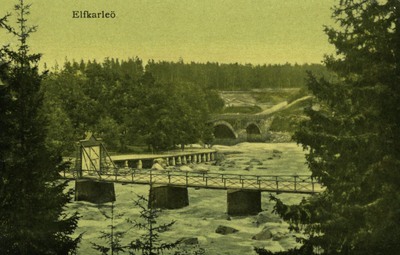 The postcard was published by C.N. s Lj. in Stockholm, Sweden.